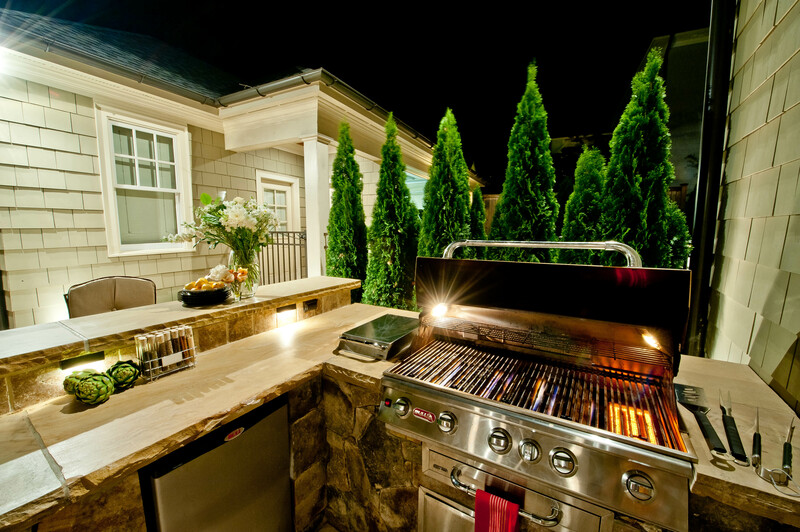 You as a homeowner may have a general idea as to what could be changed in your backyard. But give the same area to a professional and you will be delighted by the ideas and possibilities offered! 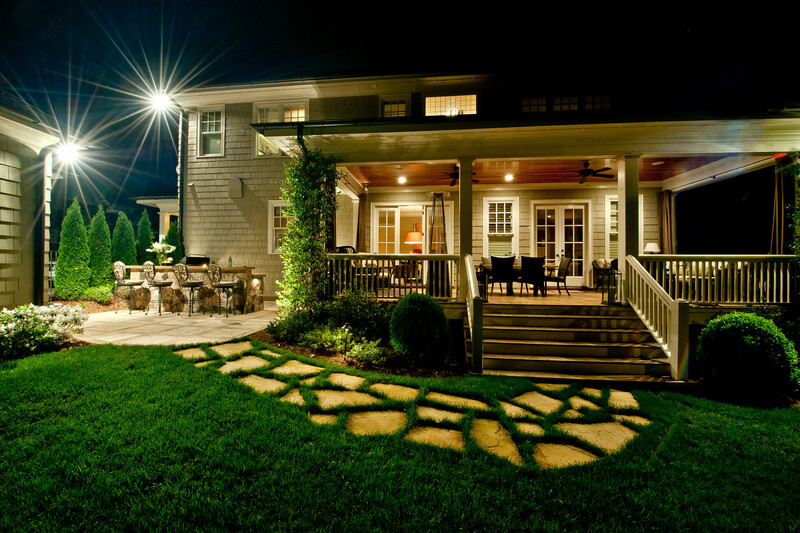 A designer can easily create a beautiful masterplan for your yard. 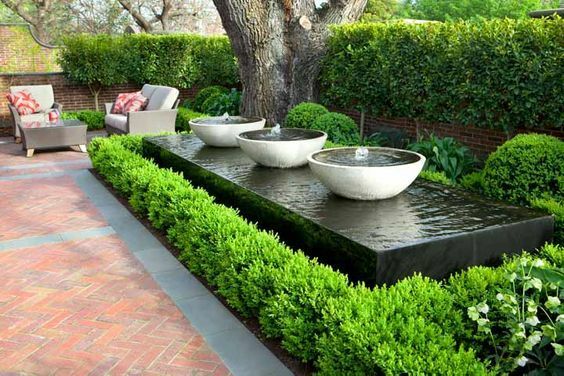 A good designer knows that the integration of hardscaped areas are of utmost importance; whether it is gardening, walkways, seating or playing, the design needs to flow and feel natural. Each segment of the design should have a planned size and function. With his or her trained eye and past experience your project will move quickly and flawlessly. 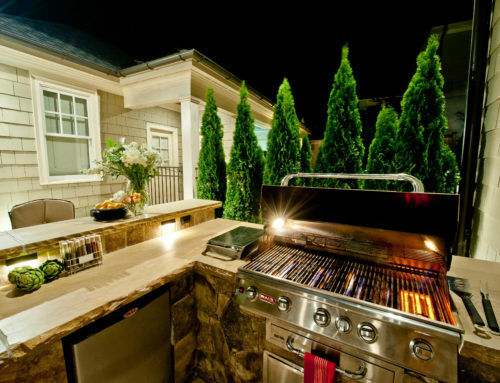 Many attempted landscape projects fail due to hurdles and distractions during the execution stage. Homeowners abandon projects after loss of enthusiasm, unforeseen problems, lack of skills, or even a deviation from the original plan. 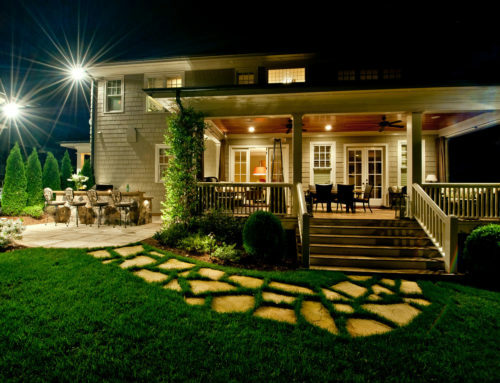 A professional landscape designer can predict and avoid most issues beforehand, then can apply adequate mitigative measures. Because he has a depiction of the end results on paper surprises are not likely to occur and he will not be derailed from the planned vision. When you work with a design company, you have literal say in every aspect of your design. You will have one main person to communicate with to insure everyaspect of your design is exactly how you want it. 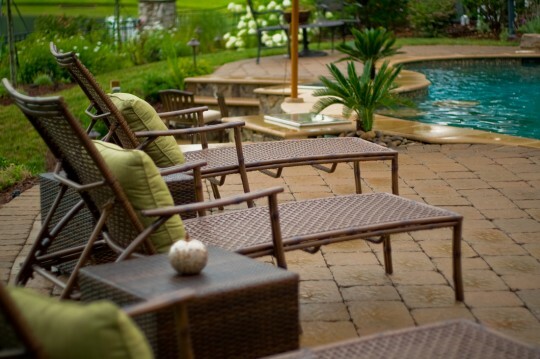 A professional landscape designer can achieve better results with less resources. This is because a trained professional can plan for the reuse and relocation of many of the by-products which can save you money. To a homeowner excavated plants and dirt are often seen as waste which can be expensive to dispose of and replace. 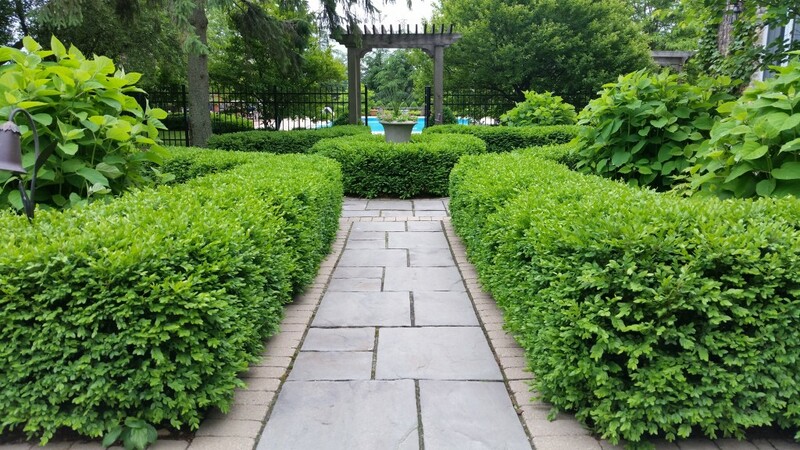 Trees and shrubs have specific needs to thrive and grow. Relocating plants in your yard’s environment can be challenging. Designers have the knowledge of what to plant and where for a lush landscape that will continue to thrive long term. lerant flora with minimal costs relating to water consumption and insecticide application. This person will bring a balance of form and function that will still look fabulous 20 years from now. 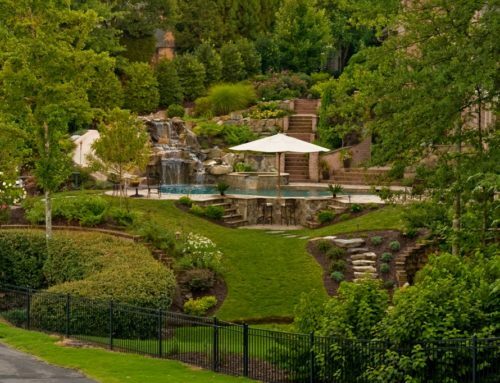 A gifted landscape designer knows the secrets to achieve stunning results. 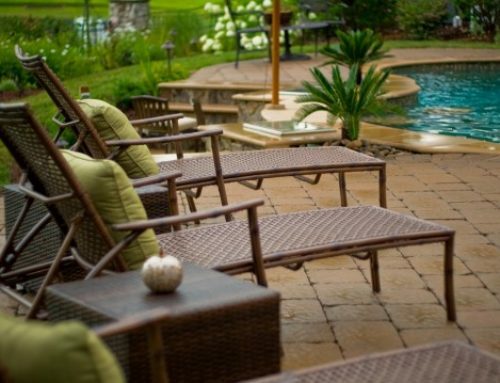 Professional landscape design plans play a critical role in establishing the exact scope, proximity and perfect placement of chosen hardscape elements. Precise measurements scaled to the inch can capture a concept on paper and establish accurate boundaries to eliminate mistakes. working with complicated issues. 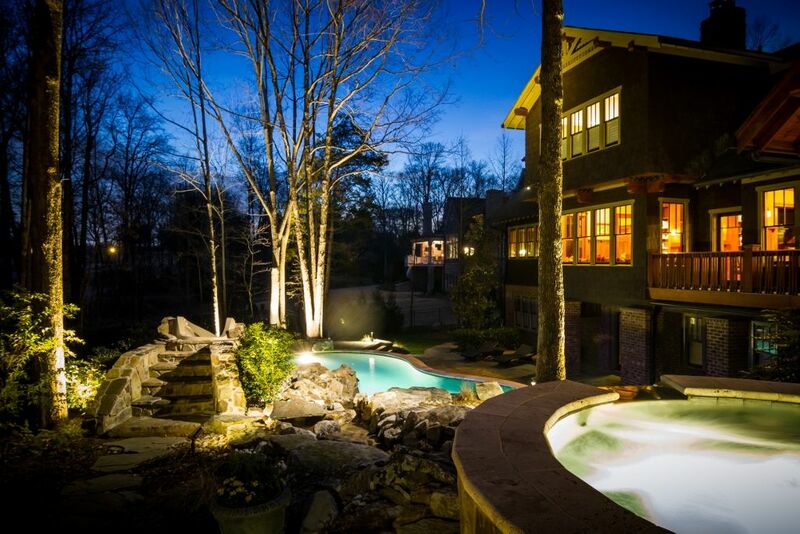 We can provide an architect will work within your budget while planning your masterpiece landscape. 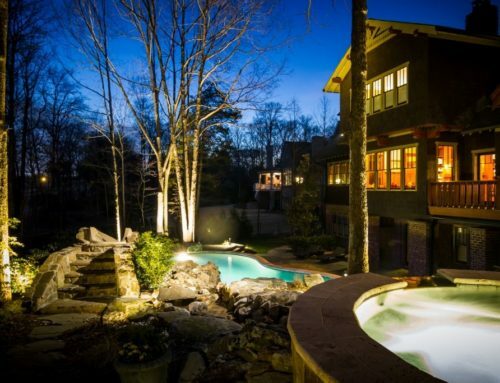 A properly designed landscape requires some investment but the long-term results of a beautifully planned outdoor living space is well worth it. 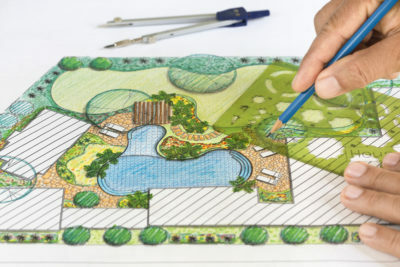 Our designers understand spatial proximity, horticulture and soil science and can easily transform your dream into a perfectly planned scaled drawing for a beautiful end result. Begin your project with a complimentary consultation. We’re here to help! 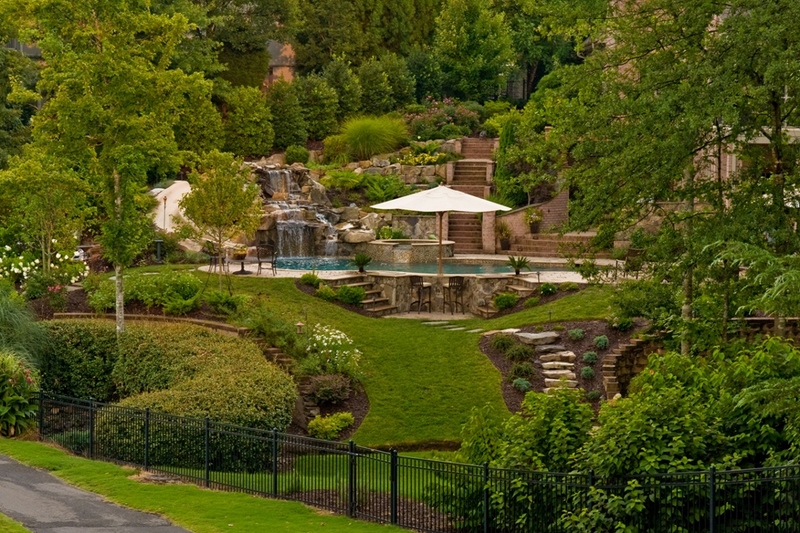 Contact us today for a free landscape design consultation!